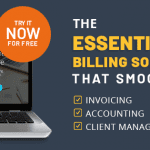 When as a small business you have finally decided to move to an online invoicing system from spreadsheets, the process might seem a little complex. It is important to keep in mind few considerations to ensure that new solution meets your business needs. Here we have listed 5 considerations to keep in mind to make the business activities smoother. Hidden Cost Management: Not just a reason to shift online but one major reason to make an online shift. Hidden costs add bomb for businesses, directly affecting the profit margins. It is important understand the value of time you spend apart from actual product/service delivered, to the client. 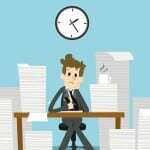 Meetings, calls and hours spent should be calculated and billed. 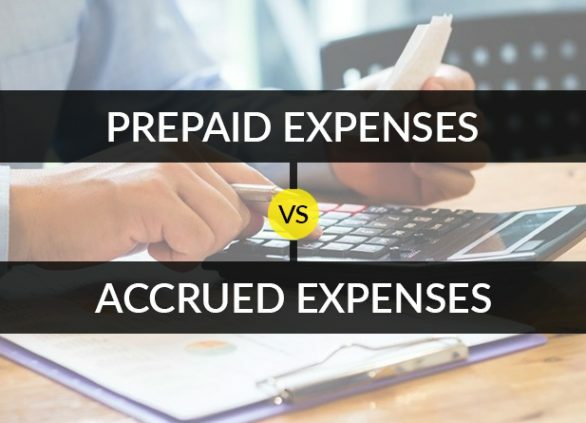 With an online expense management system that keeps a track of all your work hours, it makes it easy to add charges in the bills. 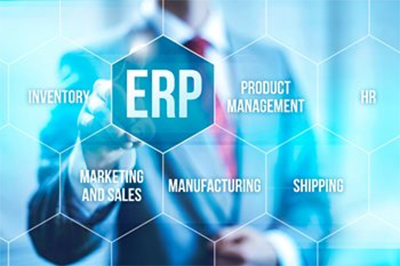 One of the best things about the cloud based expense management softwares is that you don’t have to pay hefty amount of money for hardwares to work your solutions on. By signing up for a subscription-based solution, you can automatically get the most up-to-date version of your solution without having to apply patches or go through a lengthy update process. Integration: This is what decides the one in a million: the ability to integrate the new solution with your current business environment. 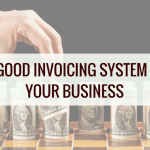 A solution that that is integrated with other business solutions and makes the entire process of invoicing and expense management easier for the business. 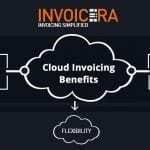 For Example: Invoicera is a cloud based accounting software for invoicing and managing business cash flow. 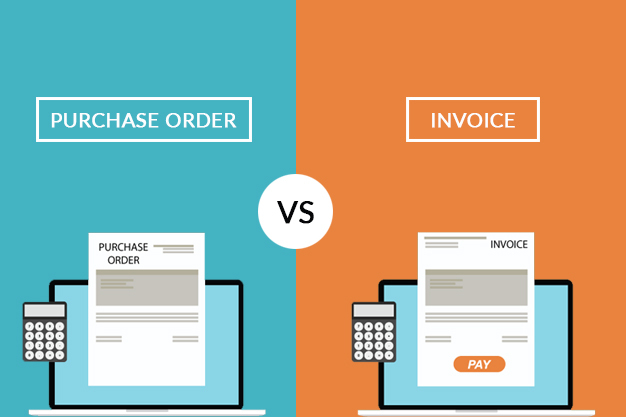 With the basic features of invoicing it is also integrated with features like subscription for recurring billing, managing finance, account payable and receivables. When features combined all together, it makes the entire experience wholesome. when you are making the massive swift in whole of your accounting process, make sure the shift is swift. Look for a company that doesn’t make you start from scratch and assist you along the way. Make sure you get a team that explains and sets up the entire system and easily transports all your data online. User Friendly: Isn’t it one of the major reason you decided to make the massive shift? 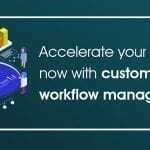 Now make the most of it by automating the most time consuming tasks. 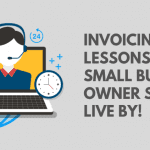 For example, recurring subscription: easily create invoices for recurring orders and save time and efforts. You can use this time to do something more productive. While it has become really important to use the technology and easily manage business, it is also important to keep in mind all the important factors associated with massive swift. It proves right now a days to move along with fast evolving world of technology and economy. 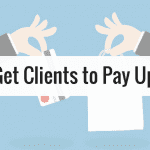 It gives you an opportunity to automate the entire process. It helps you spend your working hours on something more beneficial and productive. 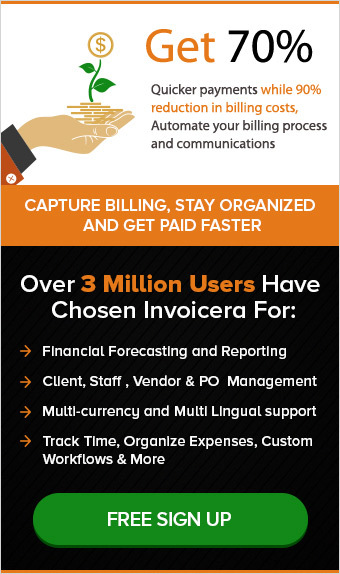 For more information about automating your processes, check out Invoicera.